2 beautiful cards! Love the layered die cuts! Thanks for joining us at House of Cards! 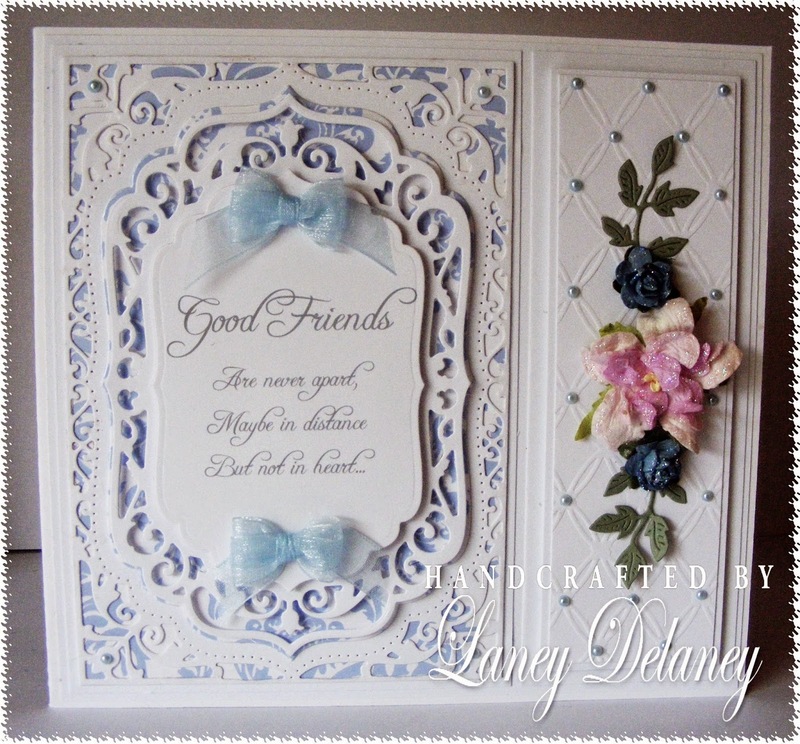 Beautiful cards Love the dies and sentiment. Hi Laney! love the cards! gorgeous! Wonderful cards. Love the design and flowers. Thanks for joining in at House of Cards Challenge. 2 beautiful cards and great use of the diets. Thanks for sharing with us at CCM&. These is simply beautiful, elegante and stunning. Thank you for participating in our October challenge: Die/punch at House of Cards. 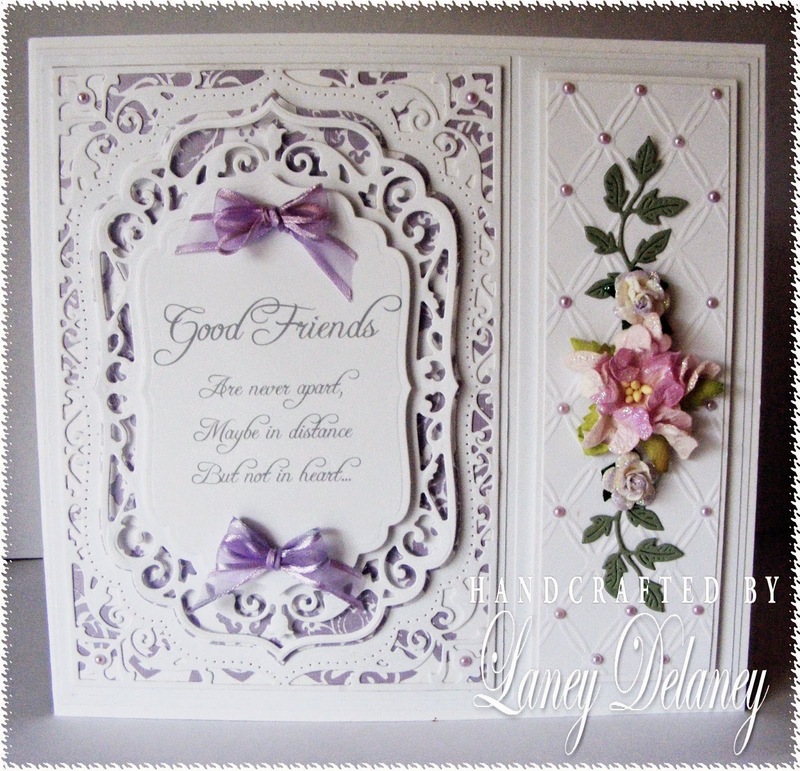 Stunning cards Laney lovely designs. Gorgeous!!! The details abound on this lovely!! Thanks for joining us at Southern Girls Challenge, best of luck! !